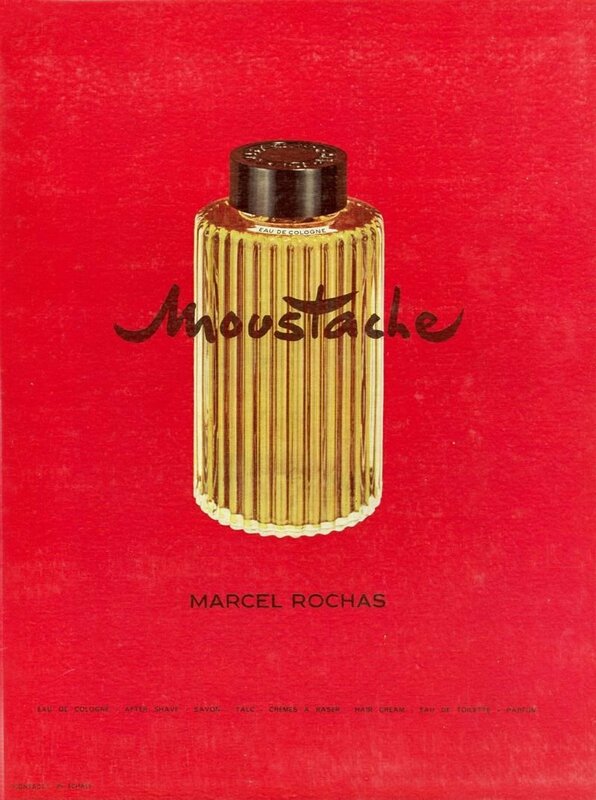 Moustache (Eau de Toilette) is a popular perfume by Rochas for men and was released in 1949. The scent is spicy-citrusy. The production was apparently discontinued. 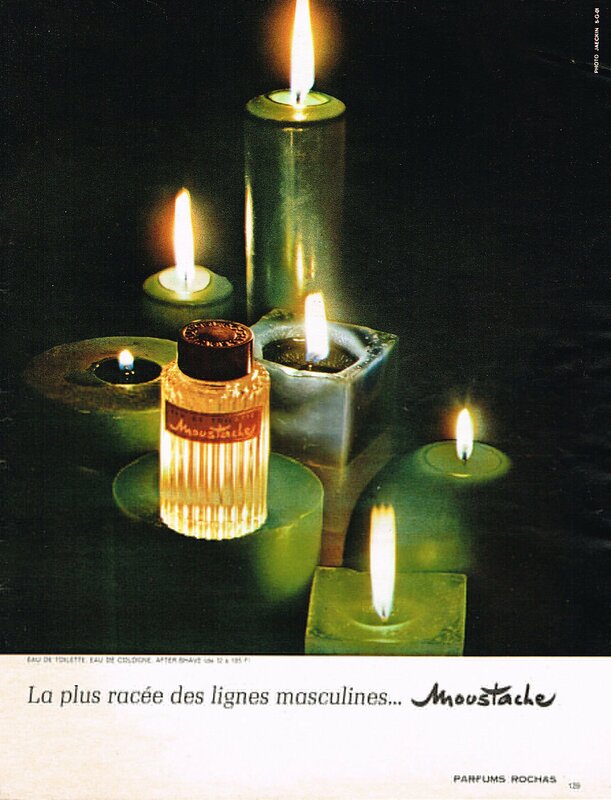 *This is a review of vintage Moustache Eau de Cologne. 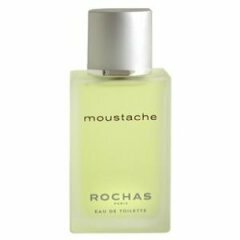 Moustache (vintage) opens with an aromatic lavender and basil spiked bergamot and lemon citrus starring tandem, with heavy musk laden oakmoss rising from the base in support. Moving to the early heart the basil folds into the remaining aromatic lavender which takes on a co-starring role alongside the powerful musky oakmoss with slightly dulled carnation floral support. During the late dry-down the the composition smooths out, as the herbal aspects vacate, leaving slightly powdery, relatively dry vanilla joining faint traces of underlying natural smelling cedar and the remnants of the heavily diminished but still detectable oakmoss through the finish. Projection is average and longevity is on the low side of average to slightly below average at about 6-7 hours on skin. 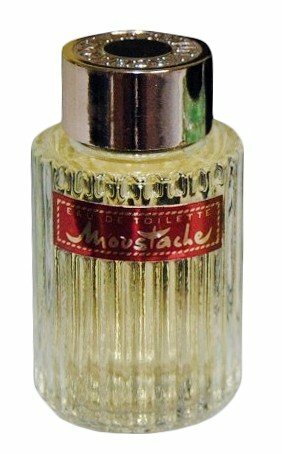 Moustache (vintage) goes right for the knockout punch on application, as the basil and musky oakmoss (similar smelling to the stuff used in the much later released Success by MCM) really pack a punch when coupled with the aromatic lavender and citrus. The composition really comes into its own though in the key mid-section, as the basil that is so aggressive at the open, literally melds into the lavender carnation and musky oakmoss perfectly. The effect is very old-school traditional (translation: superb) and rather sophisticated. If there is any relative weakness it would have to be the late dry-down, as compared to the powerful herb-spiked lavender and musky oakmoss assault, the gentle vanilla led finish seems a bit anti-climactic. That said, even the late dry-down is very skillfully handled by the great Roudnitskas. 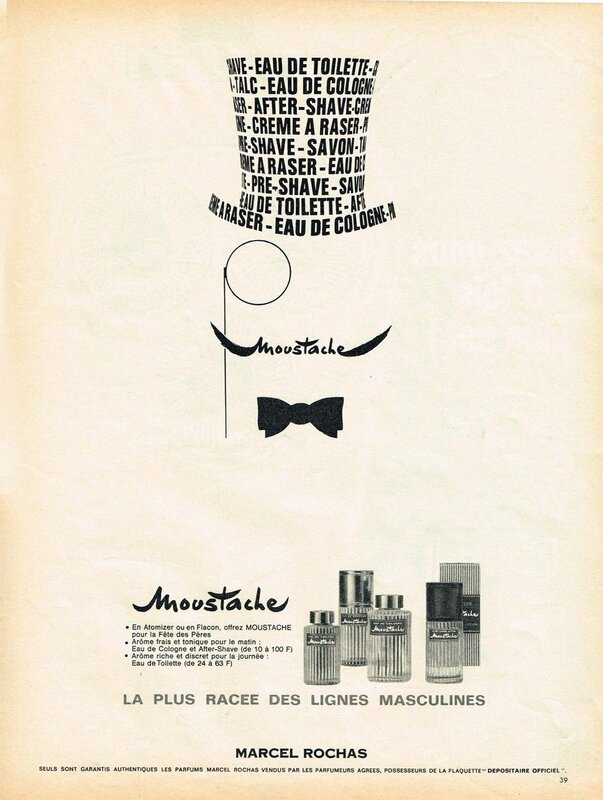 As an aside, I don't think it is any secret that I am a huge oakmoss fan and Moustache (vintage) definitely is loaded with tons of the stuff, enough to satisfy anyone who craves the ingredient. Quite frankly, while I have never smelled the current formulation, it is quite clear it could never include the ingredient at anywhere near similar levels (so good or bad, it definitely is going to smell quite different). 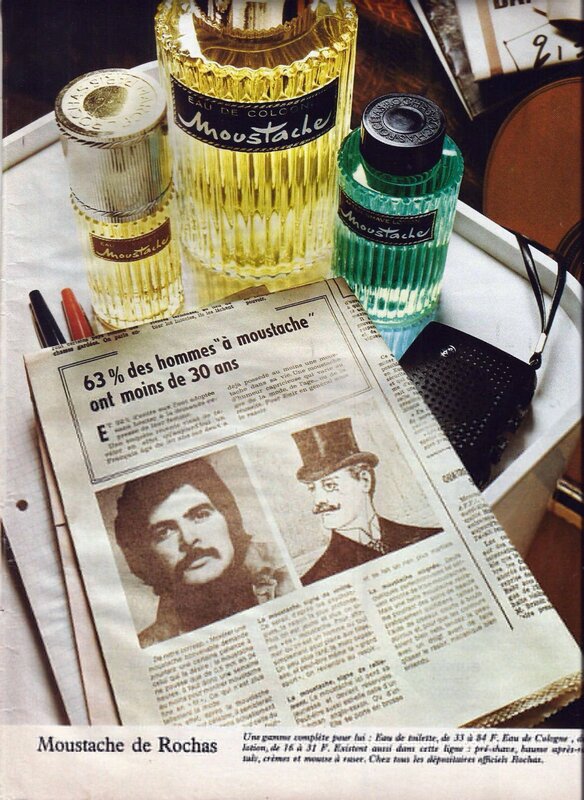 The bottom line is the approximately $40 per 105ml bottle on the aftermarket Moustache (vintage) EdC may be a bit elusive to track down nowadays, but you are heavily rewarded with a tremendous "excellent" 4 star out of 5 rated Roudnitska husband and wife composition that will particularly appeal to old-school classical perfume lovers that crave oakmoss as much as I.
Moustache is nominally a masculine citrus, floral chypre. 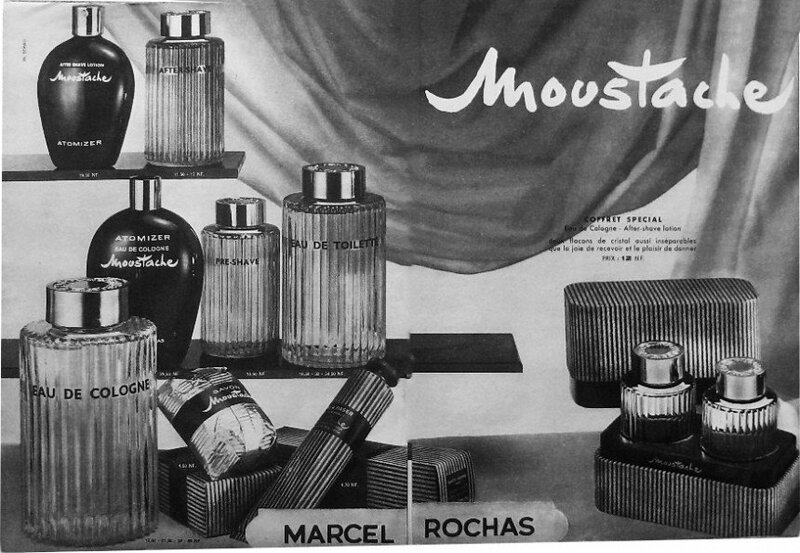 It falls into the same category as Chanel Pour Monsieur, Monsieur de Givenchy and even its own sibling Eau Sauvage. But something about the twists of its construction leaves a crisp dryness akin to Guerlain’s Vetiver. 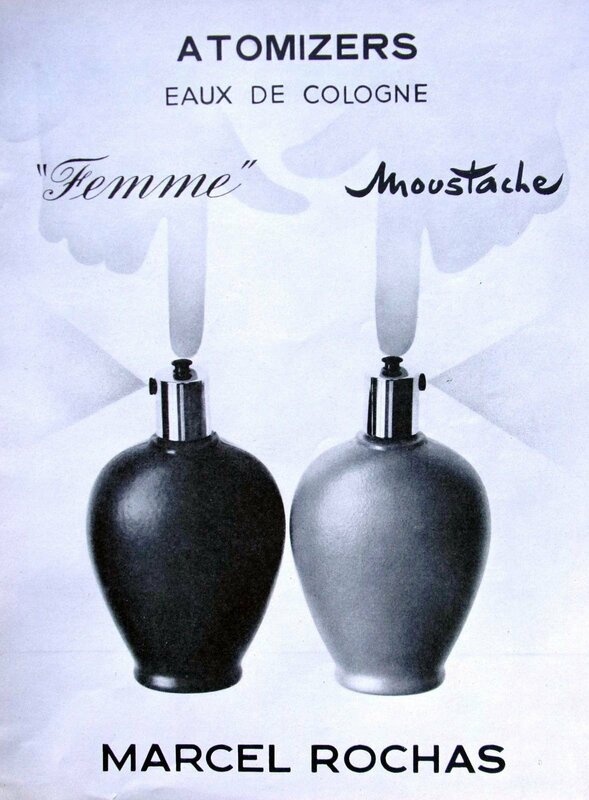 Moustache’s lime and peppery carnation give an astringency similar in tone to Vetiver’s licoricy-vetiver dryness. 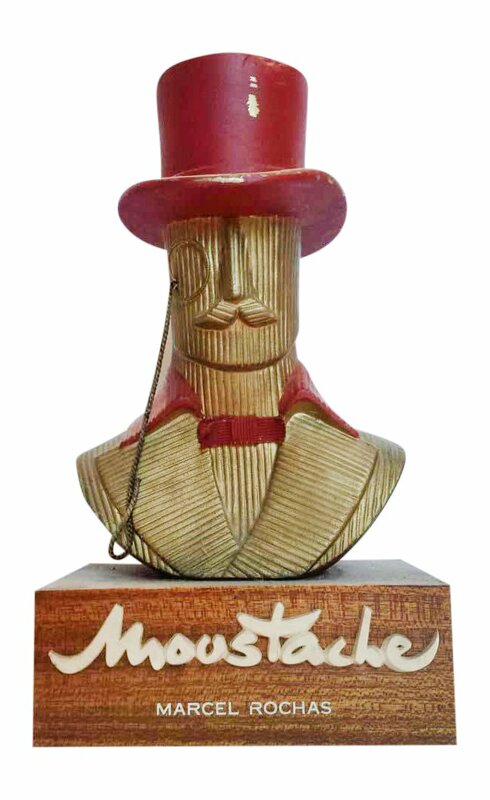 All of Moustache’s elements play off its central strong chypre base. The dryness has a scrubbed and starched quality that stands out brilliantly against growling animalic undertones. 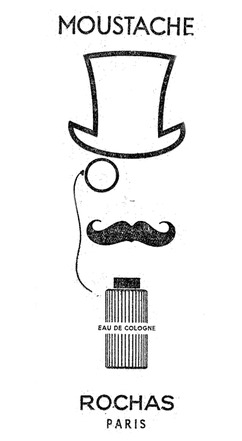 It’s as if Moustache’s affable eau de cologne-like gentleman’s chypre hides a bit of a snarl. Like an ongoing dare. What’s marvelous is that this tension lasts through the entirely of the scent’s evolution. 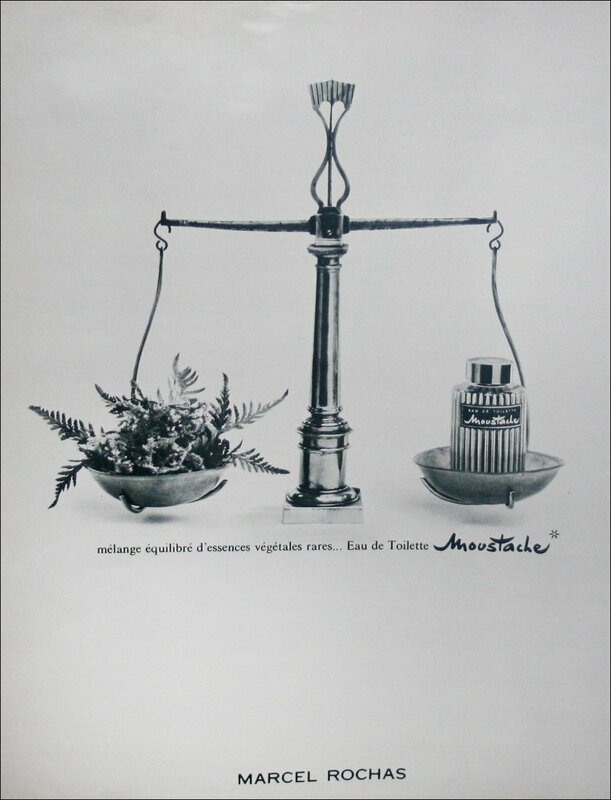 There are through-lines to many of Edmond Roudnitska’s pieces (Eau d’Hermes, Eau Sauvage, Diorella) but I find that Moustache, an early work by Roudnistka and his wife Therese, shares a particular quality with one of his last pieces, Mario Valentino’s Ocean Rain. They both have and underpinning of that beautifully flat scent of a new rain hitting dry earth. 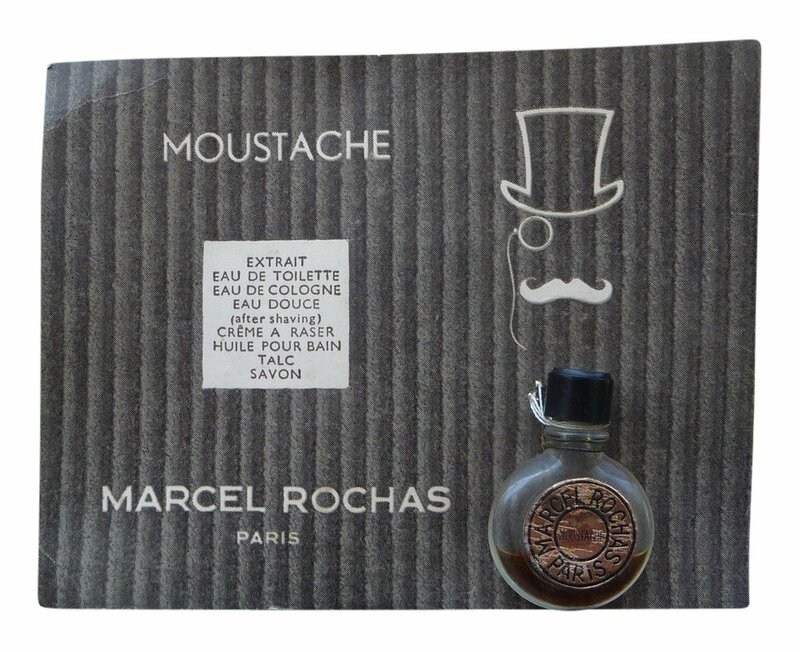 Write the first Review for Moustache (Eau de Toilette)!